Lewis Ranch is a spectacular ski in, ski out neighborhood in Copper Mountain. You will find luxurious homes for sale in this piece of paradise. This gated community has numerous Parade of Home winners and is sure to attract the most discriminating buyer of fine homes. Lewis Ranch real estate is a true treasure! 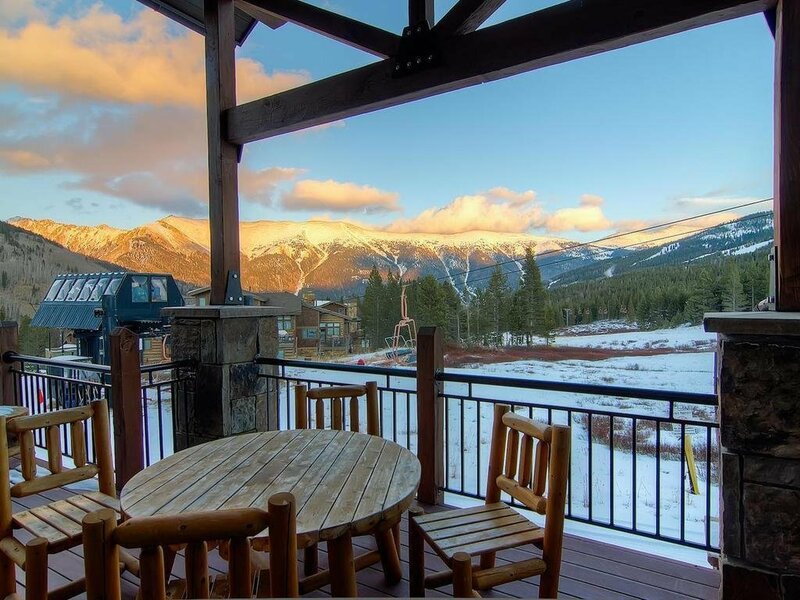 Discover Lewis Ranch Ski-In, Ski-Out homes for sale in Copper Mountain, or learn more about Lewis Ranch real estate! 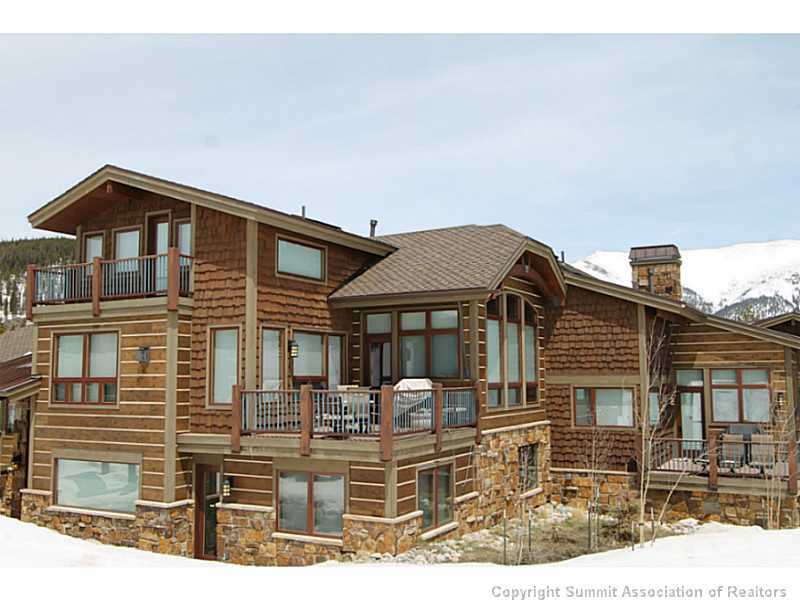 Lewis Ranch at Copper Mountain is the ultimate location to build your mountain dream home with ski-in, ski out access. There are a select number of single family homesites and duplex offerings. 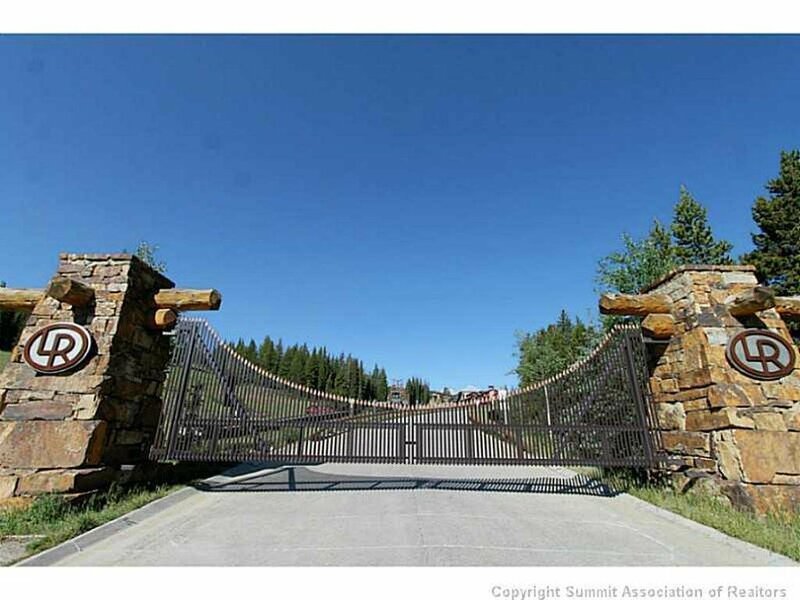 Lewis Ranch is truly state of the art living, on the slopes, yet private. Trails are minutes from your door which meander through alpine meadows, wetlands, and back country. Common amenities include cross country skiing, golf, a clubhouse, fitness room, pool, tennis courts, hiking and biking trails, and racquetball courts. Lewis Ranch is the epitome of luxury mountain living. Take advantage of pre-construction pricing now! See Lewis Ranch Real Estate Listings Before Your Competition! The monthly HOA association fees at Lewis Ranch include snow removal, trash pickup and common area maintenance. Surrounding areas include Beeler Place Townhomes, Telemark Lodge, The Cirque, The Edge, The Lodge at Copper Creek and Union Creek Townhomes. Close by are the stables for an afternoon horseback ride. The High Point and Kokomo lifts are a stone's throw away! These are incredible rental homes if you are looking to generate rental income on your vacation property. Lewis Ranch is part of the Village at Copper Association which serves as a master property and business association for the buildings and common areas associated with the Village at Coper. HOAs which belong to the Village at Copper Association include Lewis Ranch, Copper One Lodge, The Mill Club, Tucker Mountain Lodge, Taylor's Crossing, Passage Point, Cirque, Union Creek Townhomes, Cache and Union Creek Townhomes West. Responsibilities of the Village at Copper include infrastructure maintenance which includes snow and trash removal, landscaping, street maintenance, exterior lighting, and sound. They also oversee infrastructure and capital improvements, security, activities, marketing and events. Its mission is to foster a sense of community, maintain, maximize, protect and create new community assets and to promote economic prosperity. 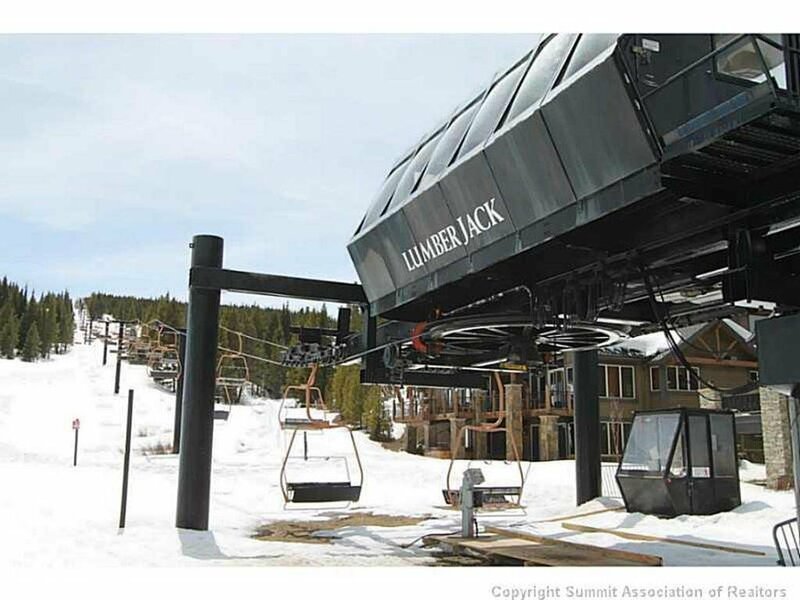 The lumberjack ski lift and Kokomo are right out your door! 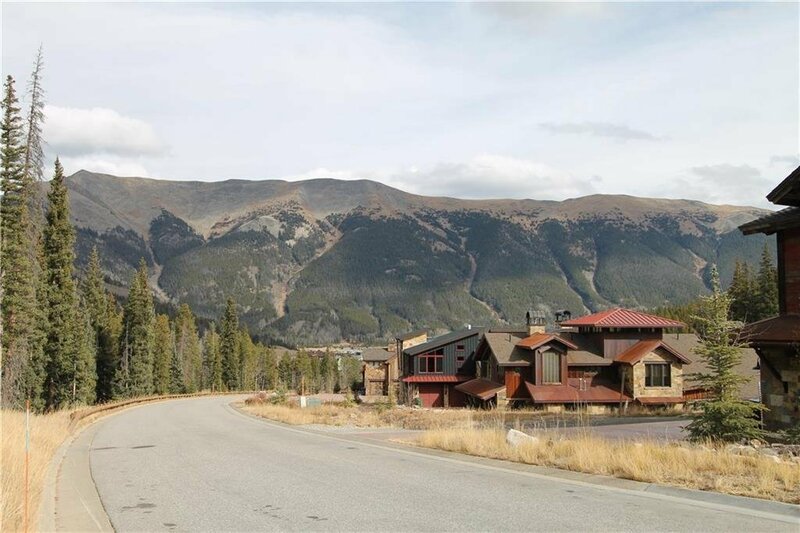 Lewis Ranch is highly sought-after neighborhood in Copper Mountain. For the most up-to-date information and expert guidance while buying a Lewis Ranch ski home, contact The Amon Team today!